Today’s Old Testament chronological reading is in Numbers 3 and 4. The Psalms/ Proverbs reading is in Psalm 81. 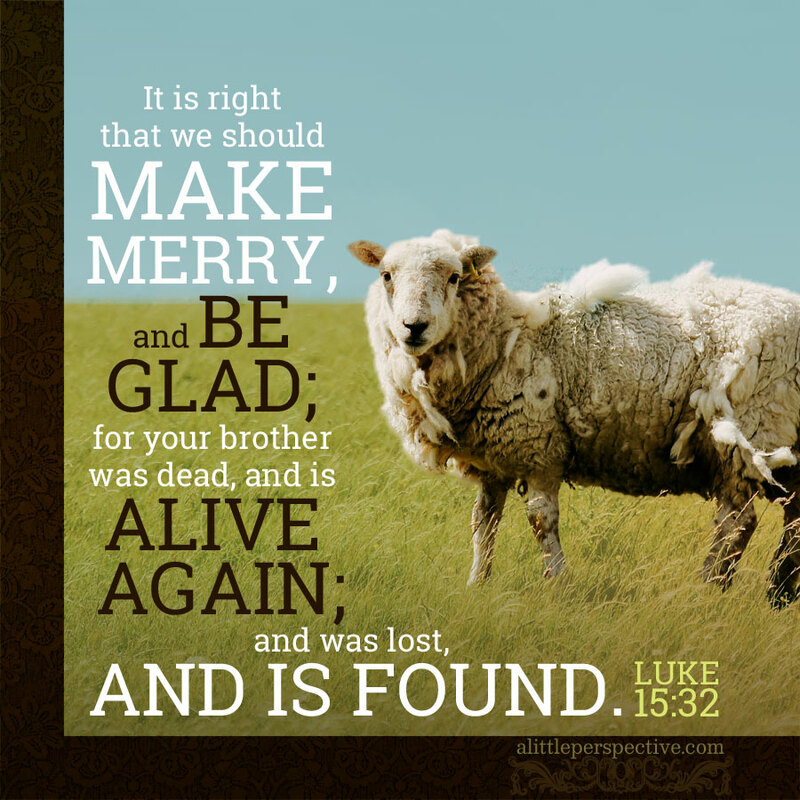 The New Testament reading is in Luke 15. « do you want to be made well?